for the last it this year. It's dangerous to look around there, a pile of treasure. shopped around for the cinema and 落語 at bo. i couldn't find 外道 anywhere. 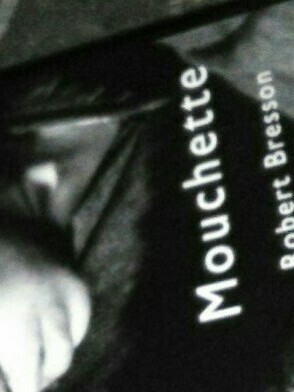 saw the movie, Mouchette by Robert Bresson. i learned of this movie from Y.H of le son de l'os before.